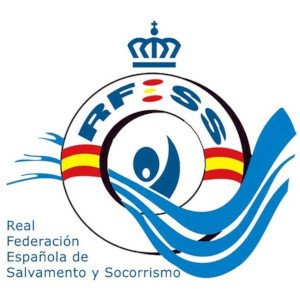 The FESS was founded in 1961 out of the Spanish Red Cross and the National Swimming Federation. It became member of FIS in 1961. It is recognised as a sports federation by the Superior Council of Sports from the Ministry of Education and Science. The FESS is also recognised by the Spanish Olympic Committee.